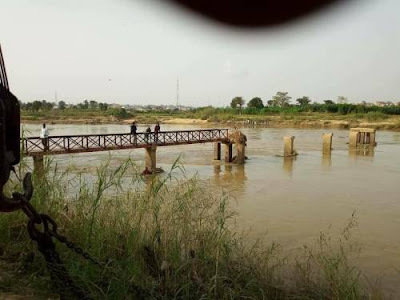 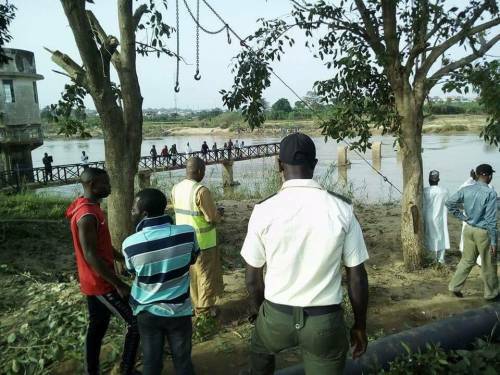 No fewer than 5 students have died while 5 are missing during an excursion exercise in River Kaduna in the early hours of Wednesday. 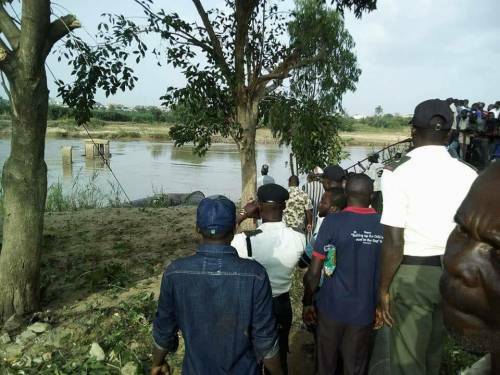 The dead students which consist of four boys and a girl drowned while they were on an excursion with their schoolmates within the area. 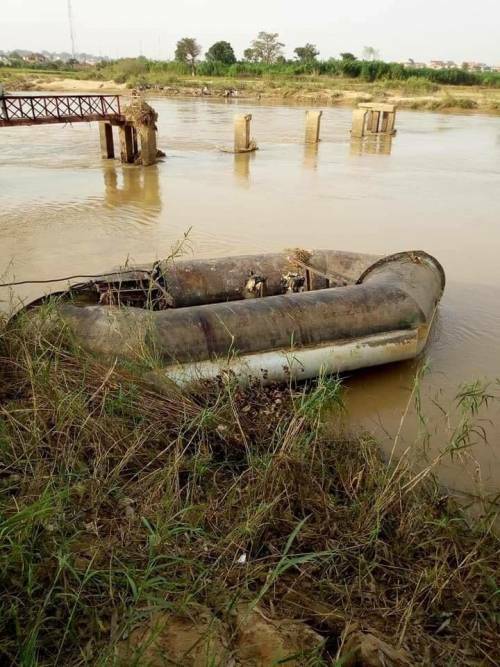 The unfortunate incident happened when the water board facility that draws water from the river to the water plant suddenly collapsed while they were onboard, many students escaped with minor injuries while 5 are still missing as at compiling this story.